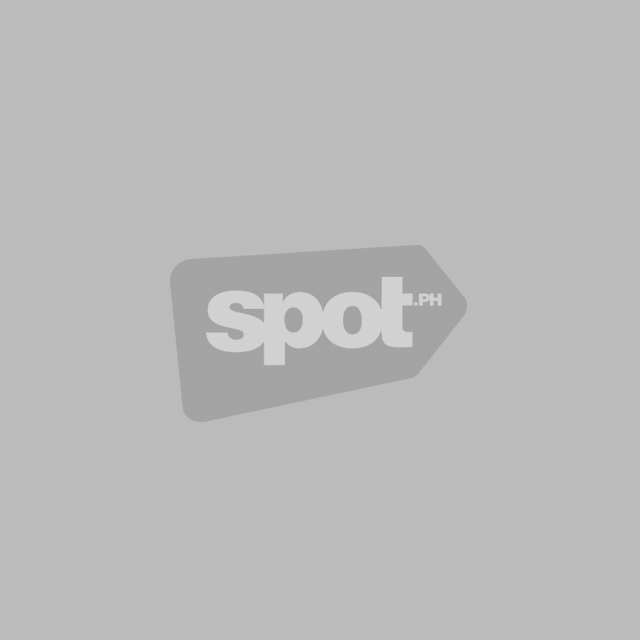 (SPOT.ph) Each year offers plenty of Pinoy films to be excited about, and 2019 is no exception. 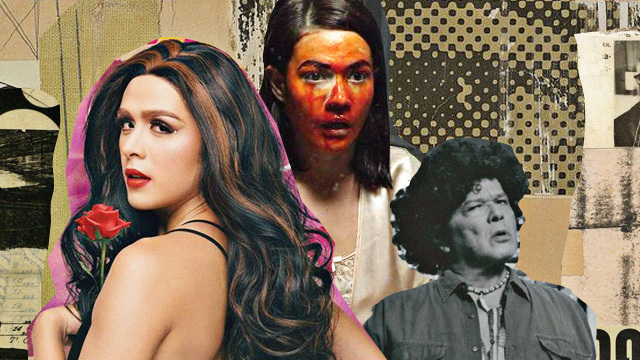 From mainstream releases to adaptations to sequels and to exciting new visions, 2019’s crop of Pinoy films has something for everybody. Die Beautiful’s much-awaited follow-up centers on breakout character Barbs, now played by Martin del Rosario, as she navigates pageants, a love triangle, and what looks like an attempt at heterosexuality. And while the Movie and Television Review and Classification Board slapped an R-18 rating with cuts on the film, an uncensored version will be screening at Cine Adarna on January 18. Born Beautiful appears to have not lost the charm and playfulness of the original and Paolo Ballesteros’ Trisha is back, too. Mikhail Red’s Eerie has a lot to live up to with the director’s Birdshot being one of the most excellent Pinoy movies in recent years. That said, early buzz for this Bea Alonzo and Charo Santos-Concio horror flick is highly positive. Alonzo stars as a guidance counselor who investigates a series of deaths in a Catholic school for girls against the wishes of the tyrannical Mother Superior played by Santos. Promising atmospheric thrills and religious horror, the film is an early standout. On the Job earned fans here and abroad for its unvarnished take on the prison-crime genre. 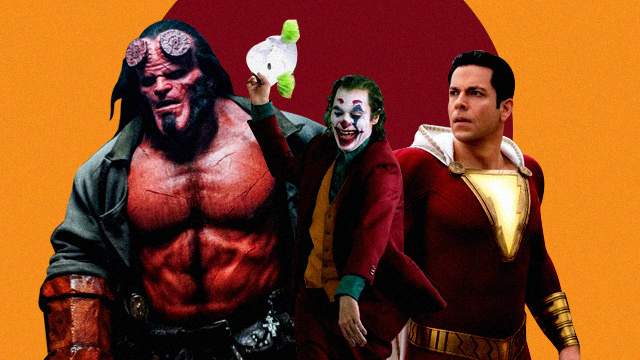 Given the film’s multiple threads and expansive storytelling, it was clear that much of the story is still left untold. True enough, director Erik Matti aims to deliver on that promise with a sequel set to be released on Independence Day. One can hope that On the Job 2 carries the same intensity and pointed social critique of the original. Directing from his own Palanca-winning screenplay, Arden Rod Condez joins Cinemalaya’s 2019 edition with a timely tale of social media infamy and its ramifications on the life of a young boy. 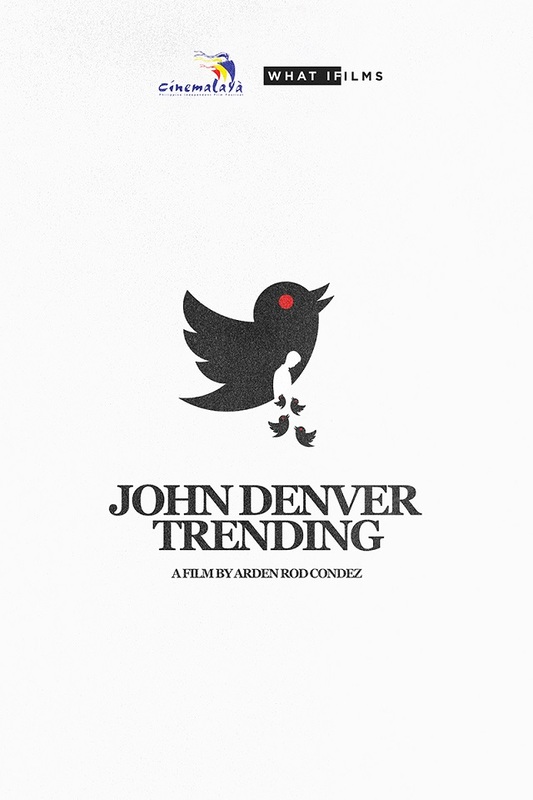 Based on true events, John Denver Trending will examine how one mistake—in this case, physically assaulting a classmate—can travel as a viral video and upend the lives of those involved. Condez’s story is an urgent one, raising important questions about what happens to those who have to deal with sudden, unwelcome fame in the social media age. Following years of development—and a couple of key cast and director changes—Darna is set to fly into screens this year. The pressure of the franchise’s legacy now falls on star Liza Soberano and director Jerrold Tarog. While the creative team remains tight-lipped about the direction and treatment for the film, we can at least hold on to Tarog’s past work with Heneral Luna and Goyo: Ang Batang Heneral, two films which treated historical figures with both spectacle and sensitivity. Tarog knows his heroes and Darna is a heroine, after all. Bring out the animal puns! This animated send-up of Pinoy melodrama and love triangles looks to be a fun time, with a stellar voice cast featuring Robin Padilla, Sam Milby, Empoy Marquez, Arci Muñoz, and Angelica Panganiban as the titular feline Nimfa. Coming from the creators of the charming live action-animation hybrid Saving Sally, Hayop Ka! promises to deliver wit and affection for the often ridiculous world of Pinoy melodrama. Director Avid Liongoren’s second entry on this list, Kung Paano Ako Naging Leading Lady is the film adaptation of the celebrated comedy musical by playwright and Zsa Zsa Zaturnah creator Carlo Vergara, composer Vincent de Jesus, and director Chris Martinez. The material plays with and melds superhero tropes, melodrama, foibles of language, and Pinoy identity into a heady but entertaining mix. The stacked cast include Angeline Quinto, Lovi Poe, Sam Milby, Solenn Heussaff, and Beverly Salviejo. The film has big shoes to fill—let’s hope it delivers. Coming off of an award-winning run for his film Balangiga: Howling Wilderness, maverick director Khavn de La Cruz is set to once again confound and entertain film fans with Bamboo Dogs. The producers are calling it “a crime-thriller retro-road movie set in the '90s based on the Kuratong Baleleng Rubout Massacre of 1995,” which is an intriguing description, to say the least. With an enigmatic but highly entertaining teaser featuring a dancing Rez Cortez in an afro released in 2018, Bamboo Dogs appears to continue De La Cruz’s winning streak. First announced in 2018, Maledicto looks set for a theatrical release this year. Also a horror film centering around a nun, comparisons to Eerie are inevitable. But what would set Maledicto apart is Mark Meily’s assured direction and the production polish from Fox Philippines, in their first effort producing a local film. Also watch for uncharacteristic turns from Jasmine Curtis-Smith playing a clairvoyant nun and Tom Rodriguez as a skeptic priest. It’s tempting to view sequels as cynical cash grabs, but sometimes a follow-up just feels right. Take 2017’s I’m Drunk, I Love You, a Maja Salvador and Paulo Avelino rom-com that is a lot better than it ought to be. The earlier film’s nuanced take on the uncertainties that come with unrequited feelings charmingly rang true. Plus, it ended on an achingly ambiguous note that begs for more exploration. 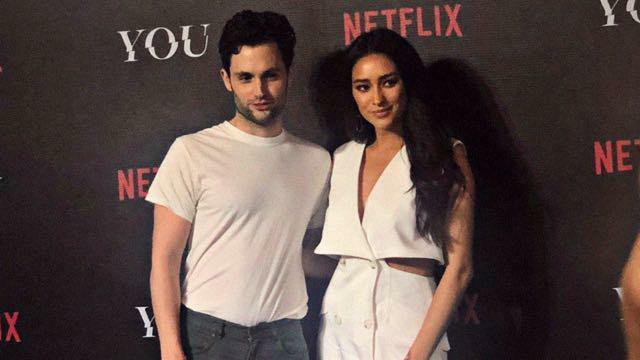 With I Love You, I Do set to come out this year, romantics and cynics alike will have something new to discuss and argue about—preferably while not drunk.